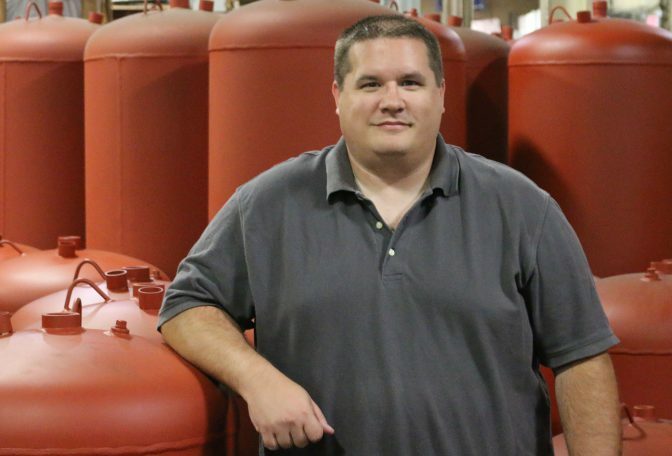 Doug Fritts is part of the Wessels Company’s engineering department. Doug has been a design engineer for about 3 years. He attended Purdue University Calumet and in his spare time he enjoys drawing, woodworking and playing with his kids. He also has hobbies which take him outside like fishing, hunting and para cording. Doug can be found rooting for the Dallas Cowboys, Chicago White Sox and the Chicago Bulls.